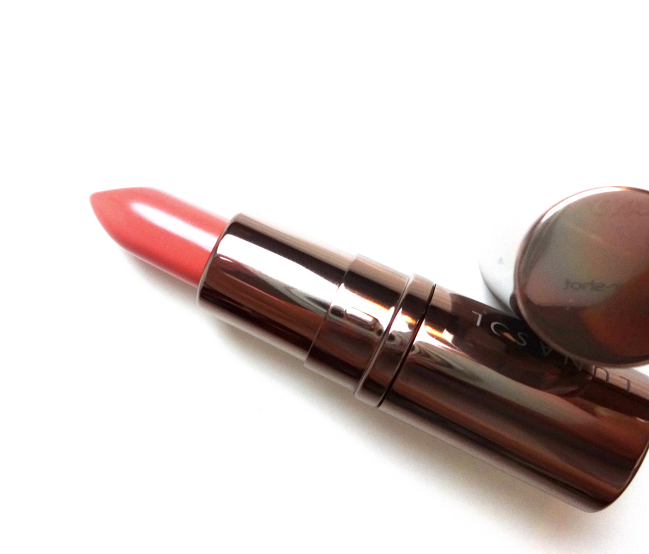 The 2015 kit contains a mini lipstick and a mini blush in coordinating colors. I must say they get more points for being minis although both are solid quality. So, everything people have been saying about Beige Beige is true - it's boring yet pretty. There is this breezy convenience about this quad because it is really hard to mess it up regardless of your colorings or skills. Sometimes I wish the main colors were more defined and maybe different from each other (beige+beige. Oh, now I get it), but I have other stuff for that. 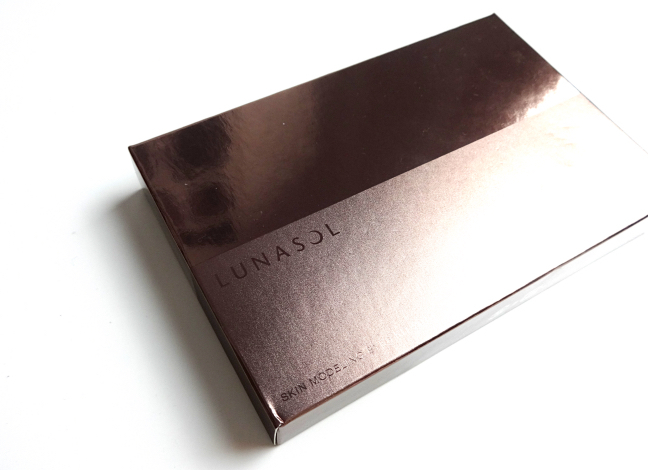 The quad blend into sweet nothingness that is so very useful to my routine lately that I went on and bought two more Lunasol palettes. Here is an overall look created with all three items. Honestly, I don't do this kind of look often because this is a lot more work just trying not to look dead. 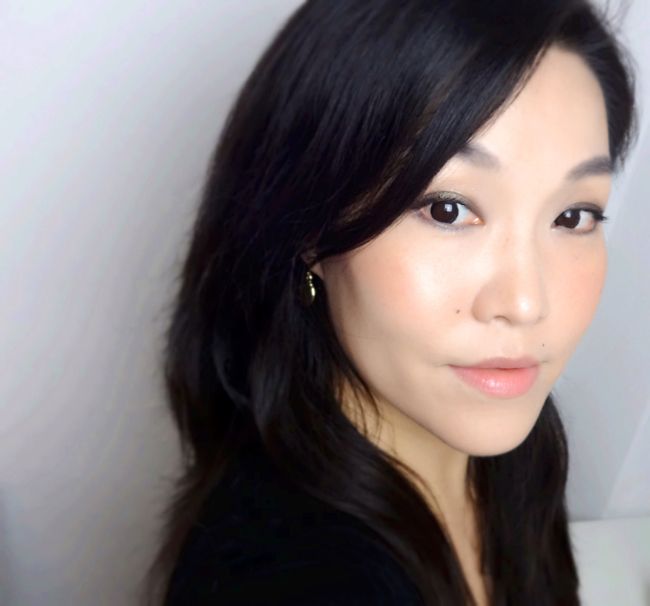 Usually the eyeshadow quad plays better with brighter lips as the blush and the lipstick with deep purple smokey eyes. "I think I will play nice today." Beige Beige is indeed a pretty palette even though it is a bit 'boring'. But, I sometimes prefer my eye shadow palettes to be a bit boring, because 'boring shades' are all I use on the lids anyway xD. 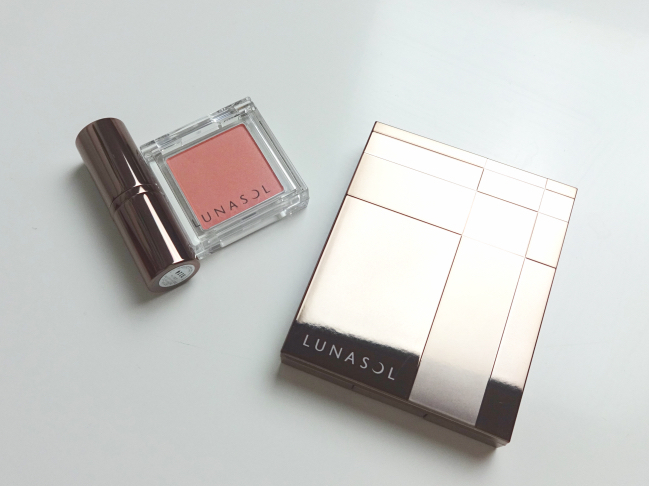 To me, everything is all about balance when it comes to makeup and colors, so this warm neutral palette has been in my daily rotations. You did it! :D I'm glad you are back! Love this look! 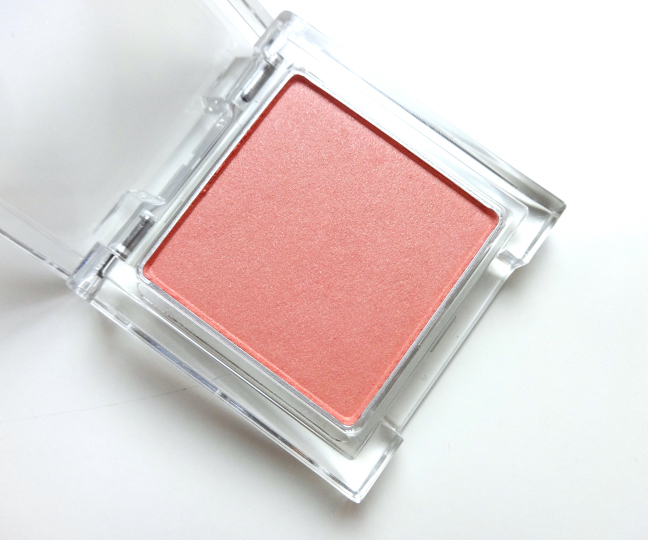 That blush especially it's really pretty on you! Yes! LOL It was about time. I missed reading and commenting on my favorite blogs, too. I'm happy that I came back when I felt happy about blogging again. Not forced, it's all good! 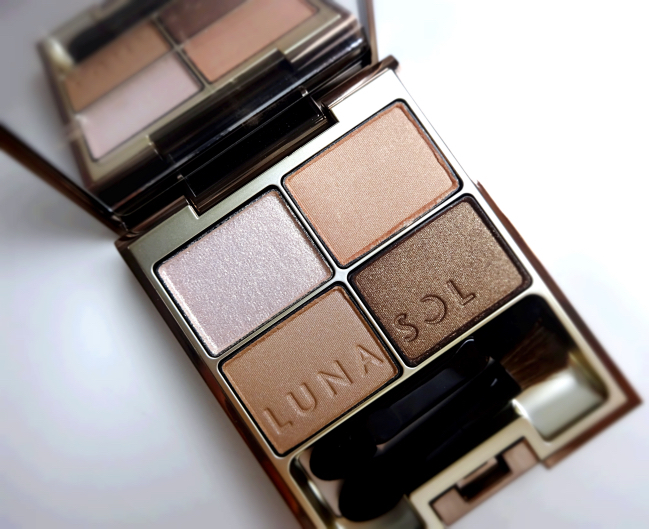 I absolutely love boring but pretty eye shadow palettes because I still have my trainer wheels on when it comes to eye make up! 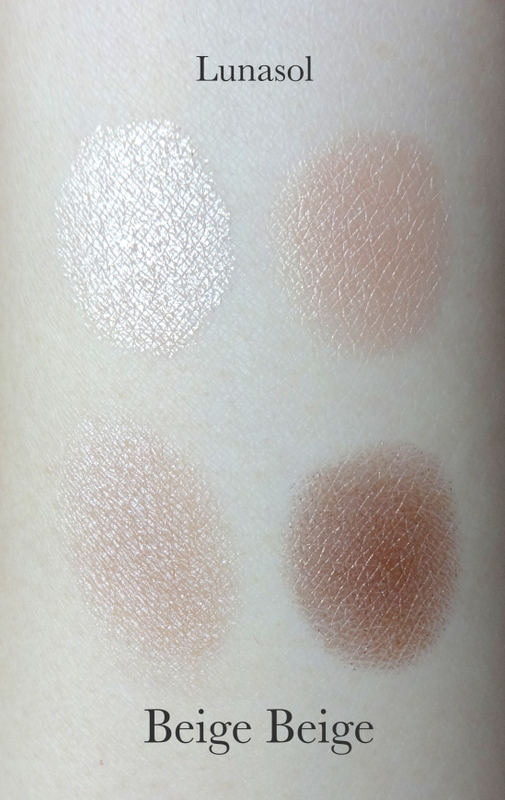 The shadows actually look quite creamy, which I'd imagine would be a breeze to apply! 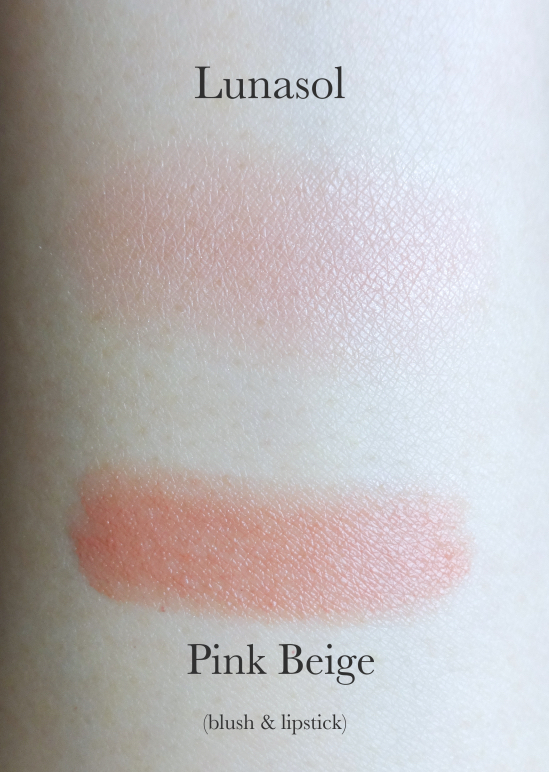 The blush looks lovely on you too! You're right! 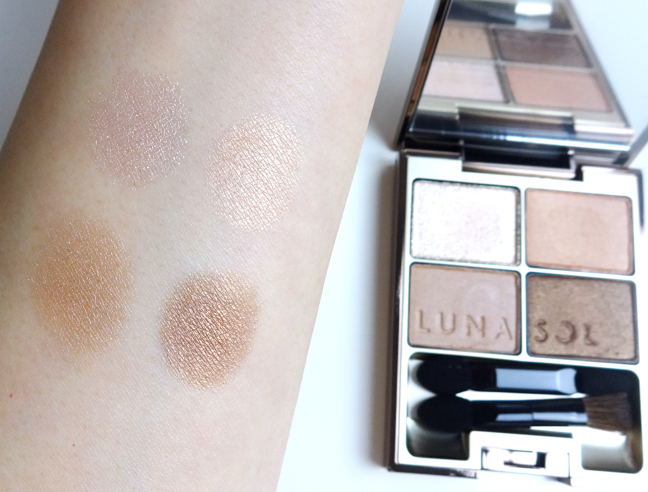 The texture of Beige Beige is especially creamy even compared to other Lunasol palettes I've tried. I think that is why it doesn't look gaudy even it could be quite glittery. Hi Lily!! <3 Missed you, too. It's crazy this one isn't readily avail in some Asian countries. Korea is the same that I hear they have to buy it at duty free stores. Hello there!! I kept checking your blog here and there to see if you had returned and finally! Welcome back beautiful! Thanks for your kind words. It was a nice break and I feel somewhat recharged. I did miss blogging and reading other blogs, though.